Home owners can find a broad array of fertilizers for their lawn. Many home owners can find this choice overwhelming. A few factors should be kept in mind when choosing a lawn fertilizer. 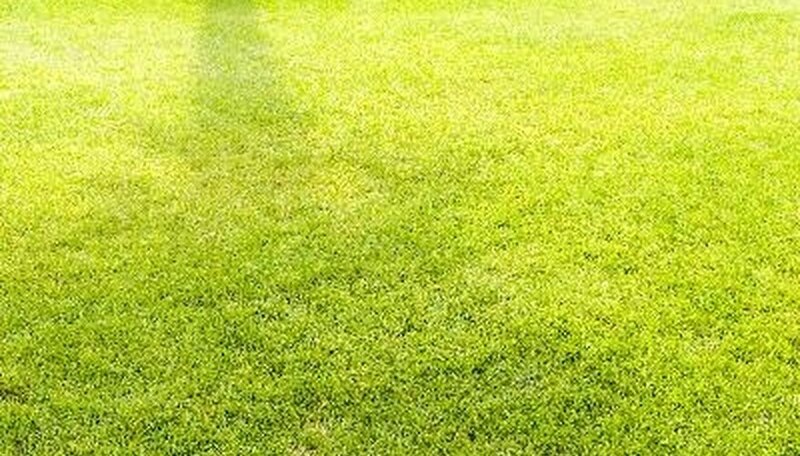 Different fertilizers will affect your lawn in different ways. Knowing how each fertilizer works may help you make an informed decision on your next lawn fertilizer purchase. A major factor in deciding what lawn fertilizer to choose is to examine its nitrogen content. The nitrogen content is the first number in the series of three numbers found on the bag of all fertilizers. This is the percentage of the mix that is nitrogen. Find a fertilizer that offers some slow-releasing or controlled-released nitrogen. Read the back of the bag's ingredients section to find this out. The slow-release nitrogen will benefit your lawn and give it a steady dose of nitrogen for the longest period of time. A general rule is that your lawn needs one pound of actual nitrogen per 1,000 square feet. Divide 100 by the nitrogen percentage listed on the bag. The answer is how many pounds of that fertilizer needs to be applied to the lawn per 1,000 square feet. Phosphorus content is the second number in the three number combination on the front of the bag. It is essential for the lawn to develop a good root system. For every three parts of nitrogen you should have one part of phosphorus. Potassium is the third number found on the three-number combination on the fertilizer bag. Potassium is used by the grass to boost its immune system to help fight off diseases. You should have two parts of potassium for every three parts of nitrogen and one part of phosphorus. An ideal lawn fertilizer number combination is 12-4-8. Organic fertilizers have a low risk of burning the lawn. A fast-acting nitrogen fertilizer can burn your grass, whereas a controlled-release fertilizer decreases the risk of burning your lawn. A disadvantage of organic fertilizers is that they tend to have a lower nitrogen content when compared to synthetic fertilizers. This means you must use more organic fertilizer to get the same impact as a synthetic fertilizer. The major reason people buy a weed and feed fertilizer is for convenience; it both fertilizes and nourishes your lawn as well as kills weeds. However, weed and feed fertilizers do not have the optimum nutritional requirements for your lawn. Liquid weed killer tends to be more effective on weeds. Liquid fertilizers work best for fast results, but they do not last nearly as long. A granular fertilizer is better for long-term results. It does take longer to break down and for the grass to absorb the nutrients, but the results will be worth the wait.